Xerox® DocuShare® Flex is a cloud-based content management solution that lets your organisation capture, extract and process information, transforming it into usable intelligence so that you work smarter, faster and more productively. DocuShare® Flex offers all of the foundational repository capabilities that small to midsise businesses (SMBs) may need, such as file and task management. Flex also provides advanced capabilities to support departments in the largest organisations, such as document annotation and redaction, business process automation, and connection to line of business systems. Today's workplace is transitioning to a truly digital and mobile one. Businesses of all sizes struggle to manage digital and paper documents, content, and tasks on a daily basis, and face great pressure to deliver a truly digital experience to customers for their business requirements, and to employees performing daily work. According to the Association of Imaging and Information Management (AIIM), businesses deal with ever-increasing paper and digital documents. Capturing this content and extracting data from it is a challenge. SMBs and enterprise departments must automate their paper-heavy processes but lack the resources to adopt complex solutions. According to a recent Xerox commissioned study, many SMBs waste time on paper workflows and aim to improve efficiency. Xerox® DocuShare® Flex is cloud based, quickly deployed content management that provides all the capabilities an SMB or department requires to manage its content challenges, without additional IT resources. Flex is secure, scalable, easily configurable and capable of handling basic and advanced requirements. Rapid Deployment — Rather than weeks or months, spend just days implementing DocuShare® Flex. Reduced Dependencies — With the Microsoft Azure® secure and private hosting infrastructure, along with DocuShare® Flex's auto-scaling and advanced monitoring capabilities, your IT team can focus on business innovation, rather than server administration. Easy to Use — A modern, intuitive interface means quick adoption, with fewer requirements for training. A complete Xerox digital solution — DocuShare® Flex integrates with Xerox multifunction printers (MFPs) to deliver end-to-end digital solutions that capture, manage, and process content in an efficient digital workflow. 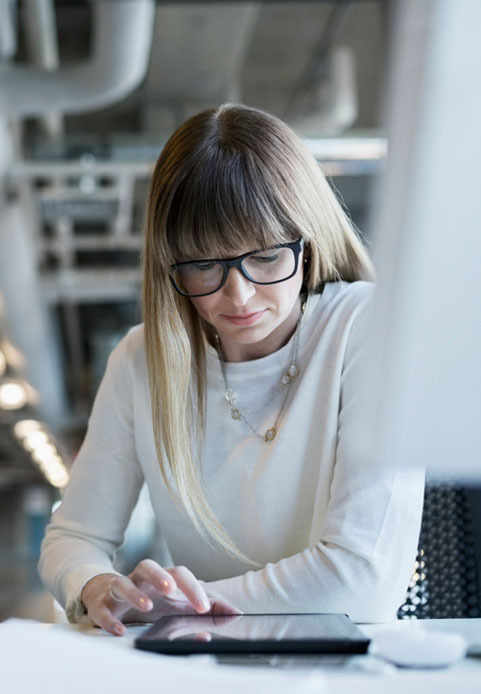 One-step scan to the cloud — DocuShare® Flex Scan Services use Xerox® ConnectKey® Technology for simple capture from Xerox MFPs.